DMR Clinic Rogers: Massage Away Holiday Stress! As the holiday season approaches, there is always of mix of anticipation and stress. Family, travel, preparations, and social gatherings can bring with it anxiety, tension, and depression. Are you feeling stressed-out? DMR Clinic Rogers is continuing our blog series on helping you have the best holiday season yet! This week, we’re discussing the benefits of massage (see our perfect Holiday Massage offer at the end of the blog!) In the past, you may have associated massages with luxury spas and high-end sports clubs, but today, massage is available in a wide variety of settings. This is largely because we now know that massage isn’t simply an indulgence; it can have a powerful transformative effect on your health. These days, many doctors will prescribe medical massage for their patients because there are many tangible health benefits associated with it. In this blog, we will go over what medical massage is, why it is prescribed, and what benefits you may experience from it. Massage has powerful stress and pain relief properties, which may be the two most important benefits it offers. 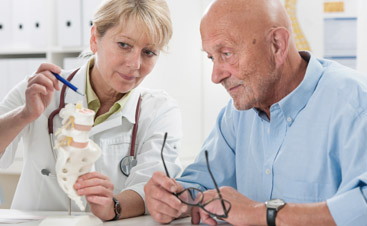 First, many people with chronic health problems are in great amounts of pain. Medical massage can ease tight muscles, strengthen weak muscles, reduce swelling, and eliminate muscle spasms, all of which contribute to pain. By reducing the amount of pain patients suffer, it can help them heal. Additionally, it’s said that many health conditions are caused by stress. Stress desecrates our bodies, so it is of the utmost importance that we do what we can to manage stress. While there is no way to eliminate stress from our lives, massage therapy can help by providing an outlet for stress. If you have the kind of job that requires you to sit at a desk all day, you may be experiencing postural stress. Sitting all day weakens the muscles in your lower back and glutes, leading to poor posture. When we don’t have good posture, it can cause back, neck, and shoulder pain. However, getting massages regularly counteracts the negative effects of prolonged sitting. If you are an office worker, massage therapy could be the solution to your poor posture and pain issues. The physical health benefits of massage may seem obvious, but there are benefits for your mental health as well. Massage therapy stimulates the release of the neurotransmitters serotonin and dopamine, which are linked to mood. Not only that, human touch in itself is therapeutic, which may not come as a surprise to you if you have ever been upset and received a hug from a close friend. Recent research suggests that massage therapy may improve your immunity. One 2010 study found that massage therapy elevated patients’ white blood cell counts and improved the function of the immune system in patients with HIV. If you have trouble sleeping, you may consider scheduling regular massages. Massage therapy relaxes the muscles in your body, which makes it easier to sleep. There is also research to suggest that it helps you stay in deeper stages of sleep for longer, making the sleep you get more restful. Massage is wonderful for your cardiovascular system. First, massage promotes circulation, dilating the blood vessels to make it easier for blood to flow through your veins. This encourages fresh oxygen to flow to your heart, and toxins that have been built up to be removed. Massage also lowers your blood pressure by relaxing you. There are many ways you may benefit from massage, and these are only some of them. If you believe that you might benefit from medical massage, contact DMR Clinic Rogers for treatment in Rogers. 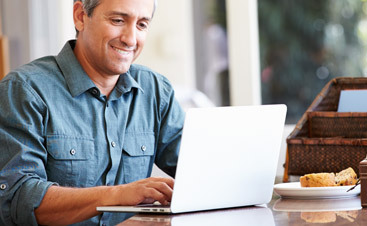 We can provide the comprehensive services you need to heal faster and be healthier! 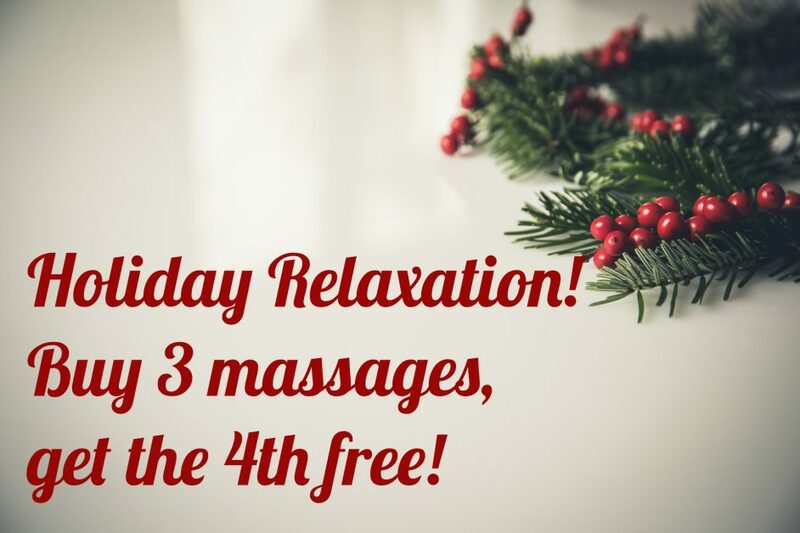 Now through the end of December, we are offering a Buy 3, get 1 FREE massage package! This is a $260 value, for only $195! These are individual gift certificates for 60-minute massage sessions, perfect for gift giving or treating yourself! There are a limited number of packages available, stop in to DMR Clinic Rogers today!